Ambrotia is an ambitious, hardworking, committed and enthusiastic 19 year old young lady, all the way from Soshanguve in Pretoria. She matriculated at Daspoort Secondary school in 2015 and lives with her mother and sister. Ambrotia wants to work hard in creating a great foundation for herself in order to become a top flight Executive Assistant. She is very eager to learn, and thrives on providing support and learning opportunities within her community. Education is key for Ambrotia, and she sees it as a lifelong commitment. 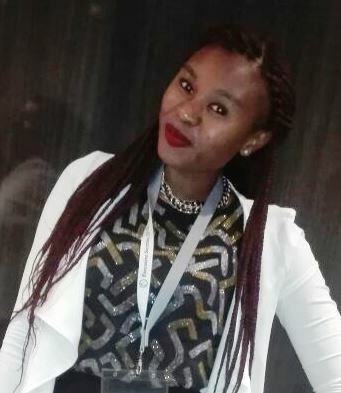 Ambrotia shares that when she decided to apply at Rosebank College for the Certified Administration course, one of the student counsellors recognized the likelihood of her being a potential Isipho Admin Bursary Candidate. She applied and was accepted. For this she is both ecstatic and very grateful, as her mother is a single parent and would have had to make many sacrifices for her daughter to study. In her spare time Ambrotia does some modelling, teaches Sunday school and drum majorettes at her local community church and is determined to achieve great results in everything she does in life. She is a very determined and motivated young woman, and is likely to make a huge success of her career going forward. Rosina is a 19 year old teenager from a small rural area called Olverton. Rosina is a daughter to Hellen Molamodi who works as a domestic worker in Pretoria. Her father, Solomon Molamodi, is unemployed at the moment. Rosina obtained her matric in 2016, and wanted pursue further studies. 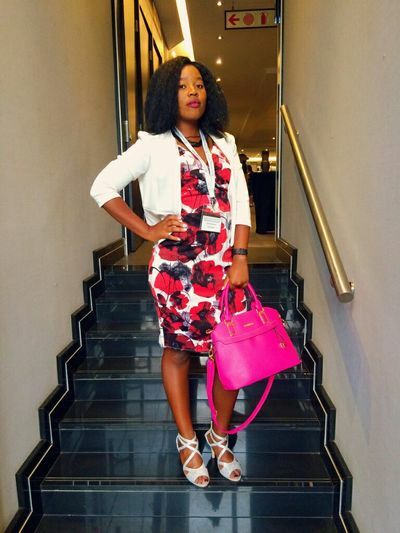 She enrolled at Rosebank College for a programme in Office Administration. Whilst applying she was told about the Isipho Bursary. She applied with the hope of receiving the bursary as she had taken out a loan to finance her studies. To her surprise she got the bursary which will fund her studies and she would not have the burden of paying off a student loan. 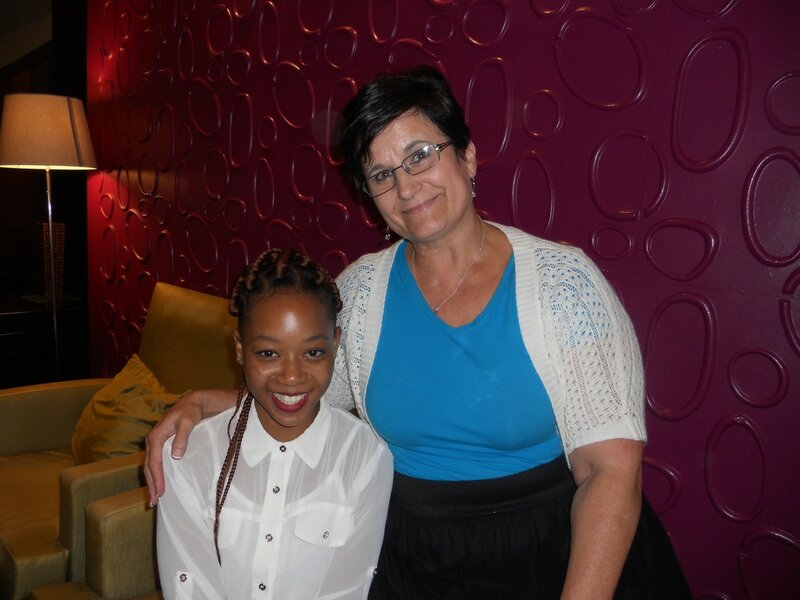 Rosina is blessed by the opportunity and is driven to complete the programme at Rosebank College and become a success. Rosina is a hard working person, dedicated and committed. Her goal is to brand herself as a successful Legal secretary, as she is passionate about law. Rosina lives by these words of wisdom, “Education is the key to success” and “Hardwork has never killed anyone”. 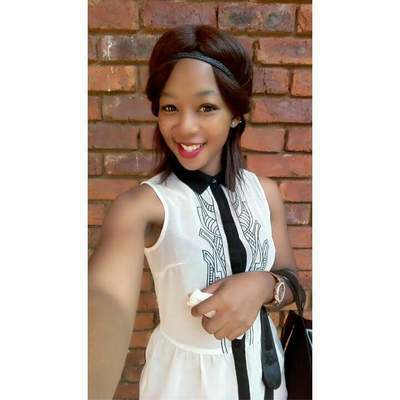 Andile is a 21 year old young lady who lives in a small village called Winterveld, in Pretoria. She lives with her grandparents and her 1 year old daughter. Life is pretty tough at the Mthimunye household as everyone depends on and survives off the grandparents’ monthly pension grants for survival. 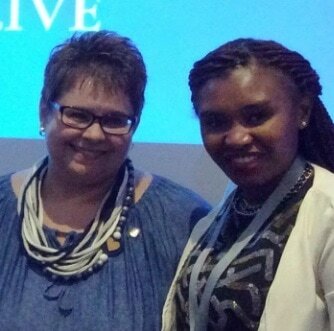 It is for this very reason that Andile knows she need to break the cycle of poverty. Family is important to her, and her young daughter needs to have a bright future. Andile understand and knows that she can make this difference. She initially enrolled herself for the Certification in Business Administration as she sees herself working in an office support role, being a team player and a leader, and believes that with the right education and skills, she will be a great asset at any organization. The news of the bursary brought tears of joy to Andile as the prospects for the future just got brighter, and the uncertainty and stress of not being quite sure how she would have paid for the course, is no longer a concern. 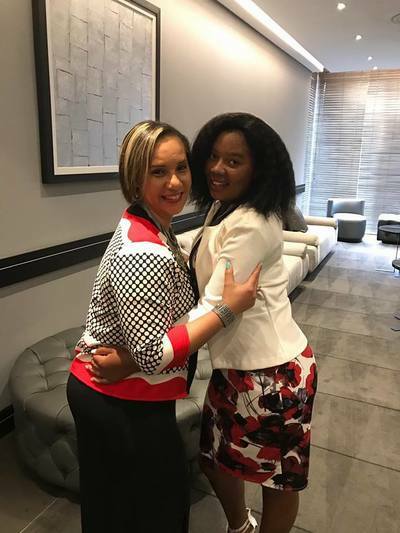 Andile feels that the most important thing for her to do right now is to succeed in her studies, embrace the role of an Assistant, and then be part of uplifting the profession, as she is very aware of how Assistants are taken for granted. Andile also realizes though, that she has so much to learn and experience before then. Her dream is for one day to be able to give back to the profession by creating an environment where she will be mentoring and motivating the next generation of Assistants. Andile is very grateful for the opportunity and extends her gratitude to all those at Isipho Admin for giving her the opportunity to become the person she is meant to be.